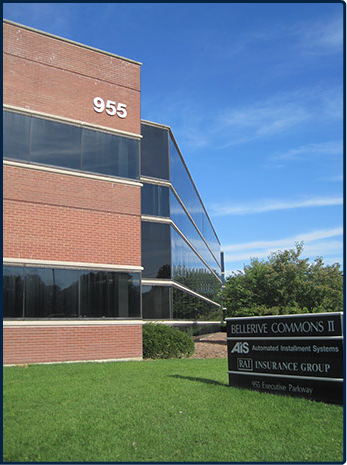 AIS is a full service third-party administrator of insurance premium financing companies and insurance operations. We help our clients start their own premium finance companies and installment billing programs enabling our clients to generate additional revenue. AIS has been an industry leader providing premium finance and installment billing solutions to all segments of the insurance industry for over 25 years. 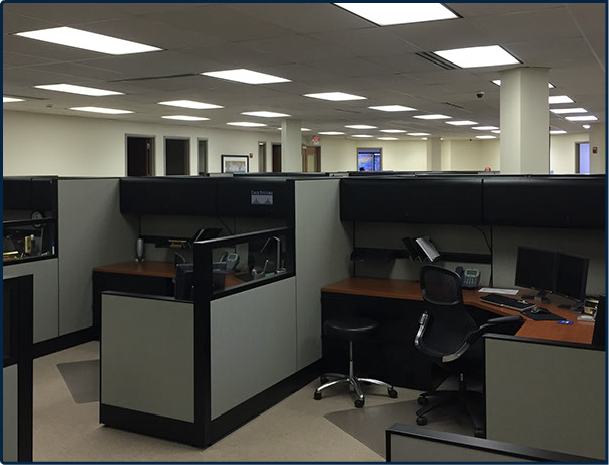 AIS’s proprietary technology and experienced staff have consistently delivered innovative services and solutions to agencies, general agencies, and insurance carriers throughout the United States. As part of our commitment to our clients and our focus on our operational controls, AIS undergoes an SSAE-16 SOC-1 audit on an annual basis. AIS is owned by BankDirect Capital Finance LLC, a leading provider of independent third-party premium finance solutions. AIS has an experienced management team and support staff that bring over 25 years of knowledge to the premium finance and installment billing industry. AIS is staffed with an in-house legal and operational support team that thoroughly understand the regulatory and operational requirements of the premium finance space. Our technology group and in-house developers continue to enhance the functionality of the AIS platform. AIS’s business model is simple. Our approach is to bring the most advanced technology, the most experienced people, and industry knowledge to our premium finance and installment bill clients. Our clients have the flexibility to determine what policies to finance along with the repayment terms and interest rates to be offered. AIS’s objective is to enable its clients to realize the financial rewards of owning their own captive premium finance company along with selling more insurance.